With the new DLC "Resurgence" fresh off the iron, I thought that this would be a great time for the resurgence of the CCCC. Lately I've been noticing the amount of custom yaks being assembled by the winners of important tournaments. To give an example, Teddy won the Fall of Everlife tournament and created this yak. Sunekichi also won the blitz tournament with none other than GY sac and created a custom yak as well. 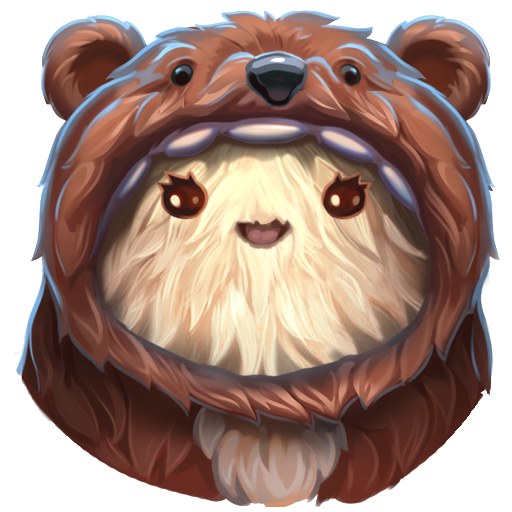 Soon, the half-time tournament will take place and the winner of that tournament will create a custom yak. I've decided that everyone deserves the chance to design their very own yak, except it'll be in the form of a card, not an avatar. Create your yak and tell me how it describes you in the form. I also suggest you create your own artwork as this is a "you" project. All you have to do is make a card from the website below that best follows the three contest rules. That is it! Note: If you are using art from an outside source, please link the artwork in the form. 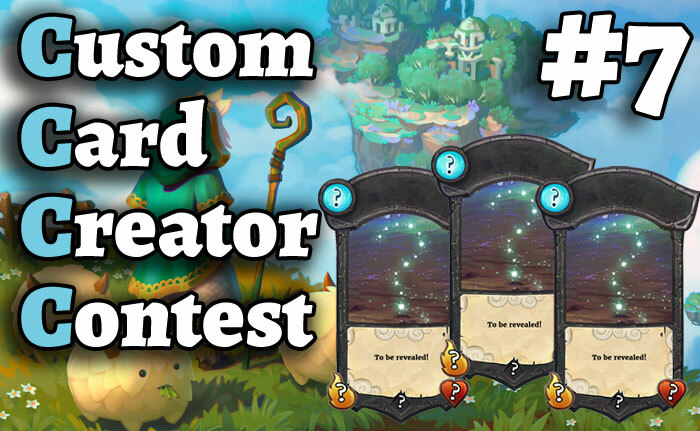 Custom artwork is always welcome and encouraged, especially for this contest. Balance is the backbone of a good card. Will be judged out of 10 points. Creativity is key. Show me you put a lot of thought into designing your card. Will be judged out of 30 points. Use the given rule to bring your card home. If you can convince me that this yak is a reincarnation of you, I will give you max points. Will be judgedout of 40 points. The 3 best cards will be awarded with ingame mythic chests! Let's hope you get a yak inside! Special thanks to Atmaz and the Abrakam team for providing the winners with fantastic prizes. See you at the results!